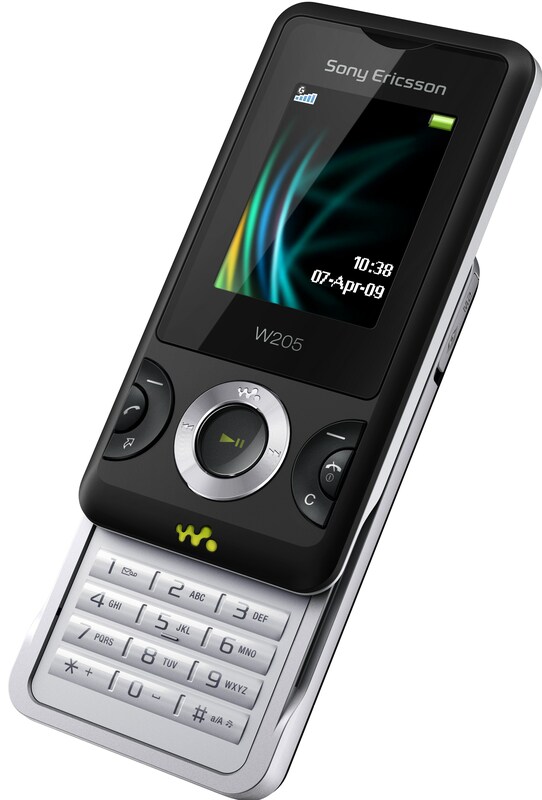 The W205 makes the Walkman phone experience more accessible to consumers and is perfect for those who want all the classic Sony Ericsson mobile phone features while enjoying music on the go! Get the most out of your best music and favourite radio channels with Walkman™ player, FM radio and TrackID™ music recognition. 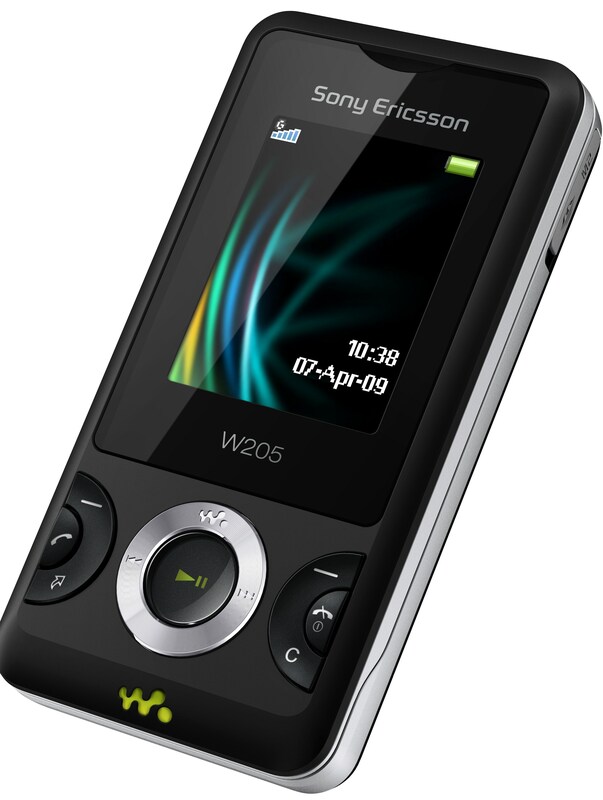 The slider mobile phone comes with a complete package of entertainment features and the power to set up playlists to ensure you have the right music no matter the occasion. You can even share your tunes with friends via the speaker phone function – if you love your music they will too. 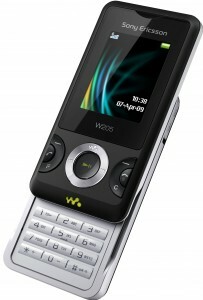 Available in selected markets from Q2 2009, i.e. July – September 2009. No word on the pricing or India availability yet.